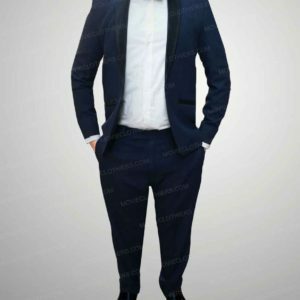 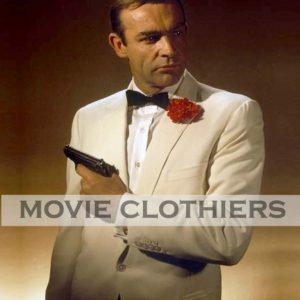 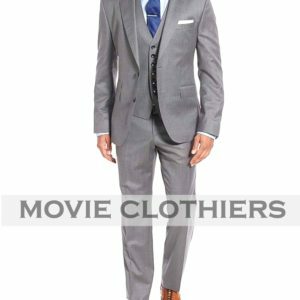 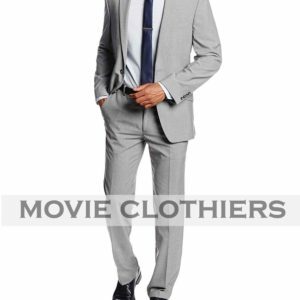 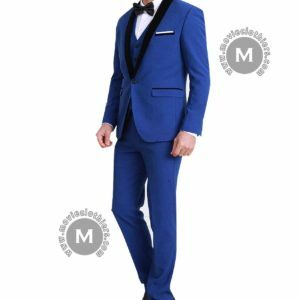 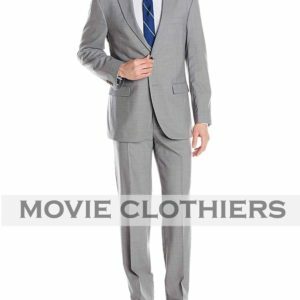 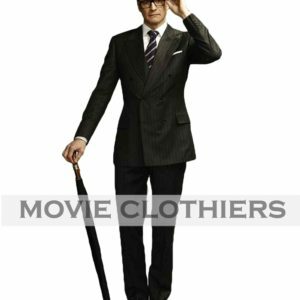 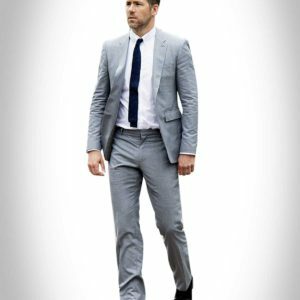 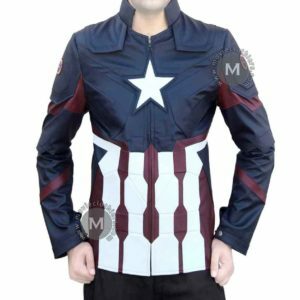 Chris Evans Captain America’s iconic character has adorned different incredible costumes over the years in different installments that ultimately led to his great popularity among viewers. 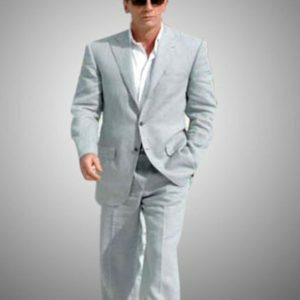 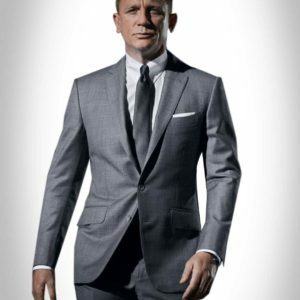 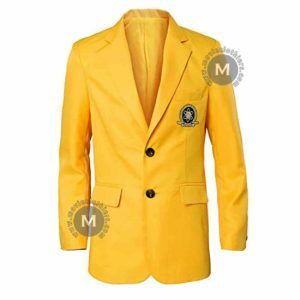 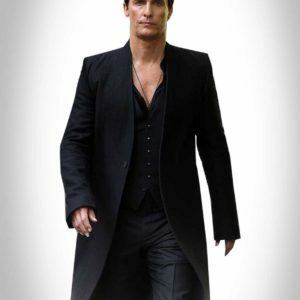 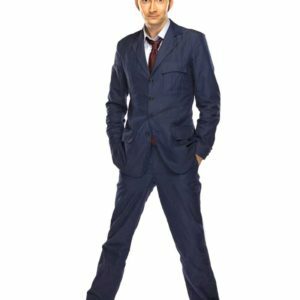 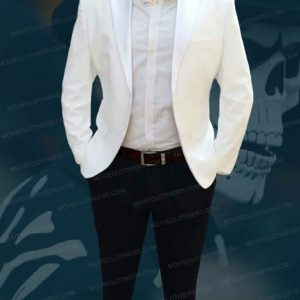 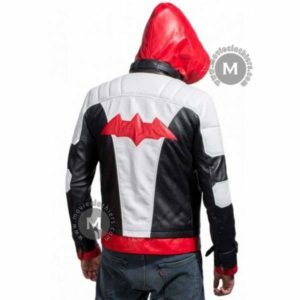 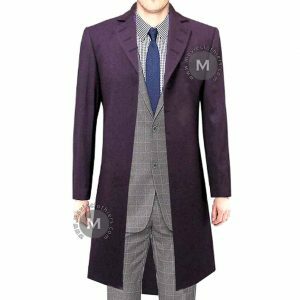 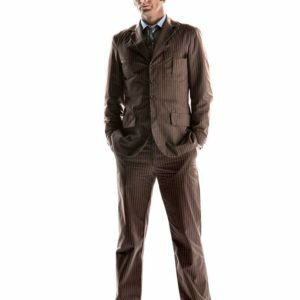 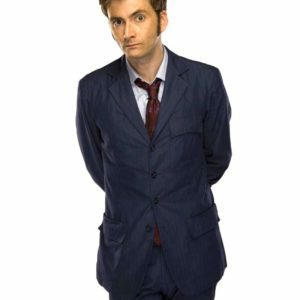 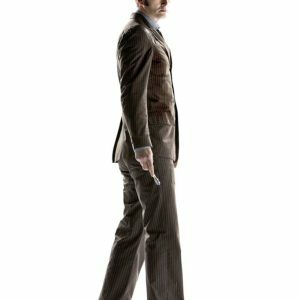 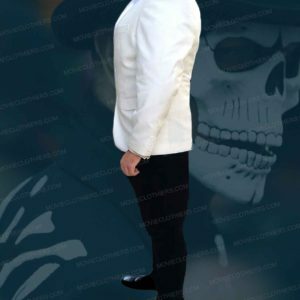 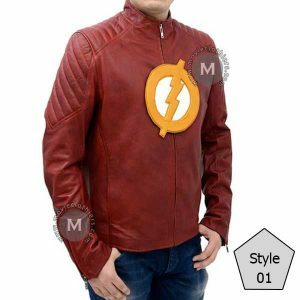 Fans want to pay tribute and dress like their favorite character in the cosplay and Halloween parties. 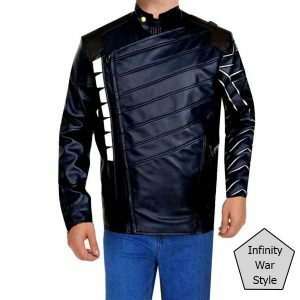 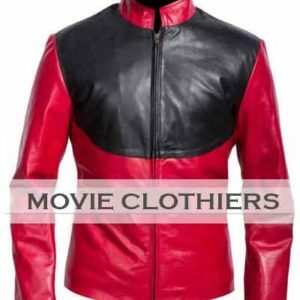 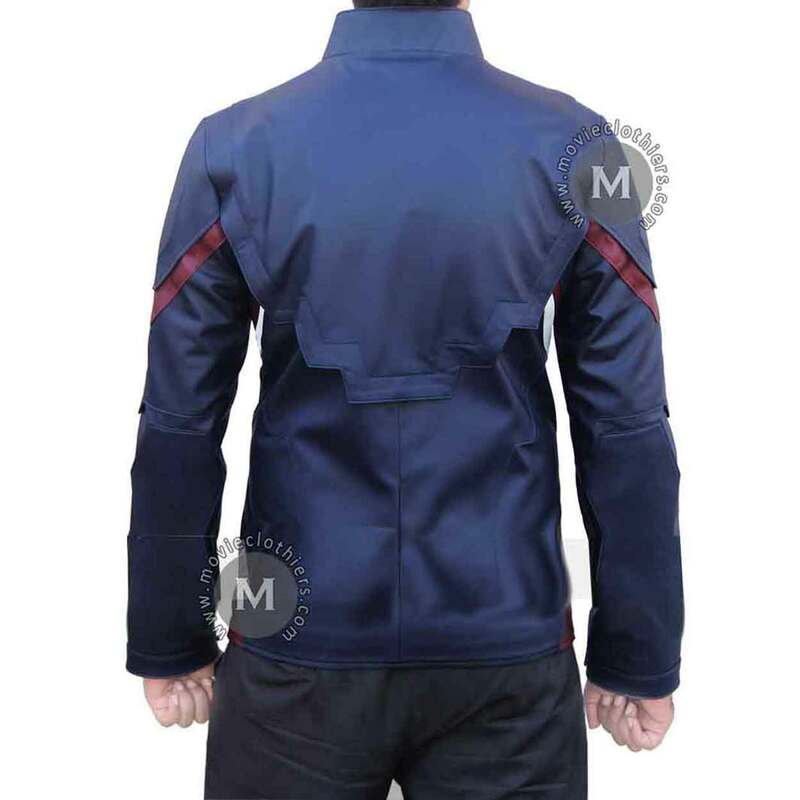 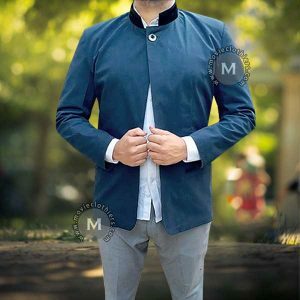 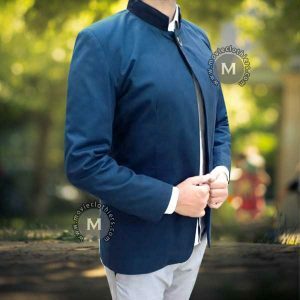 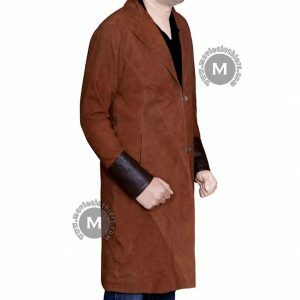 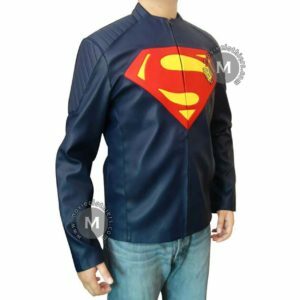 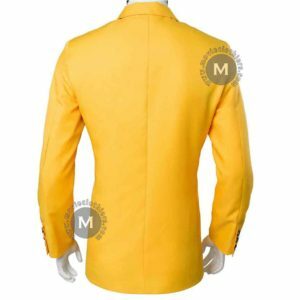 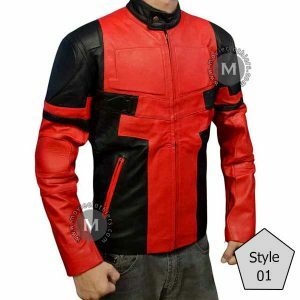 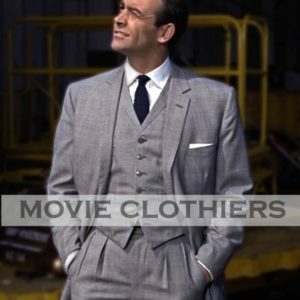 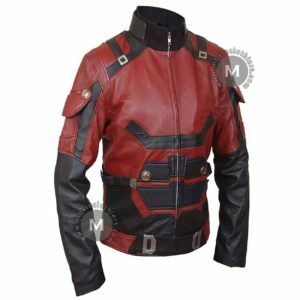 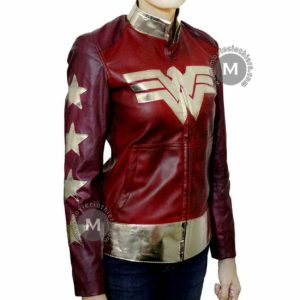 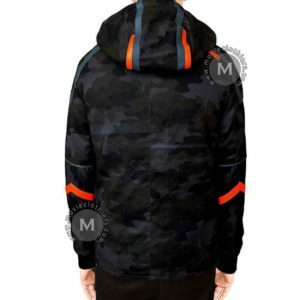 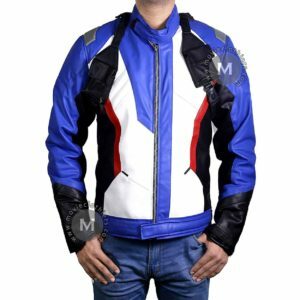 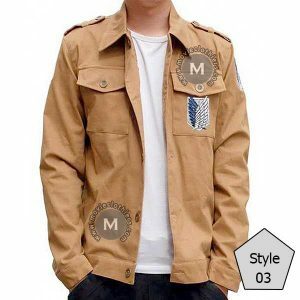 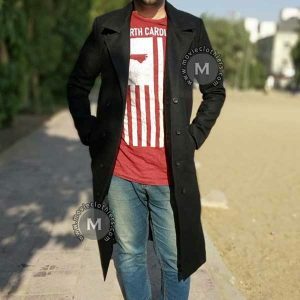 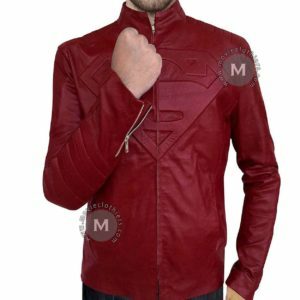 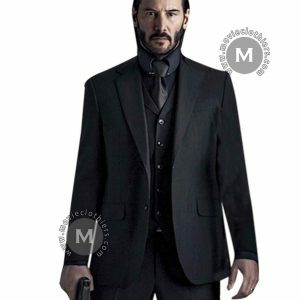 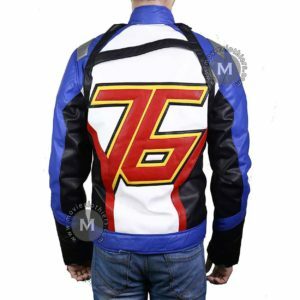 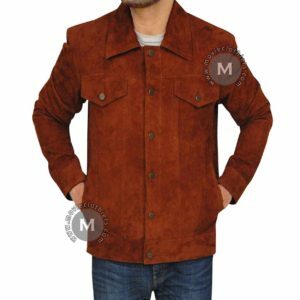 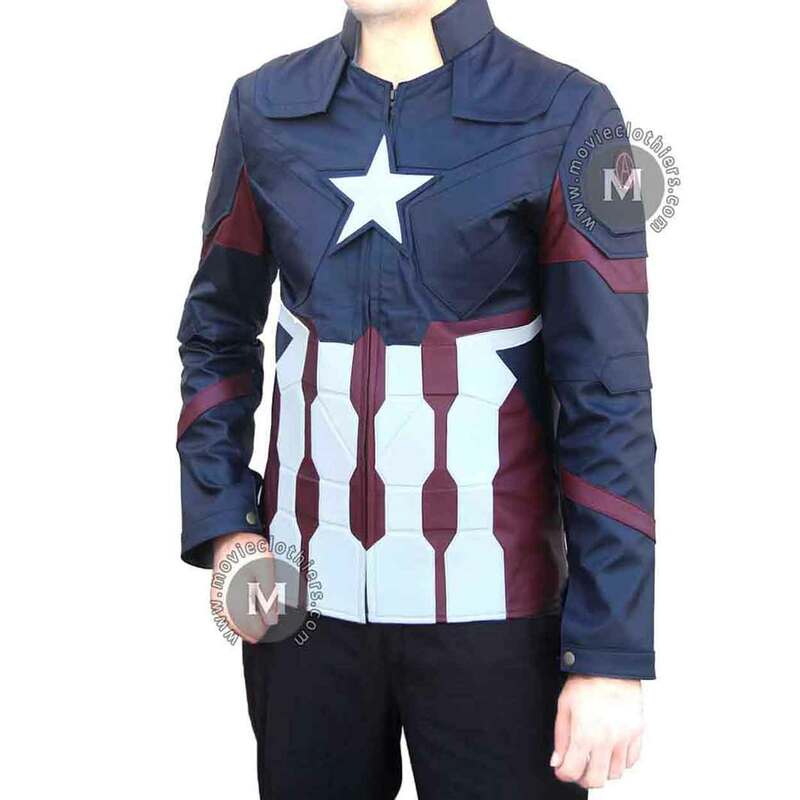 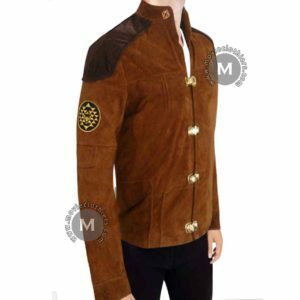 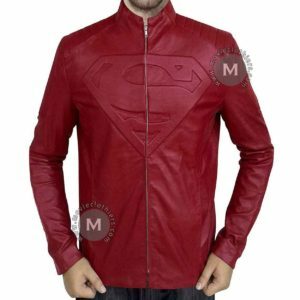 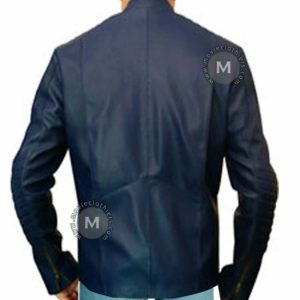 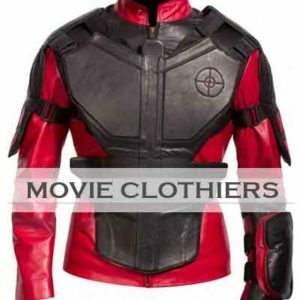 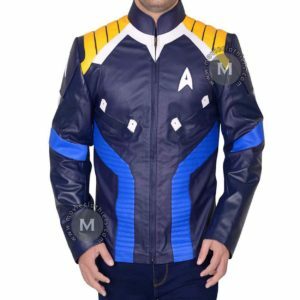 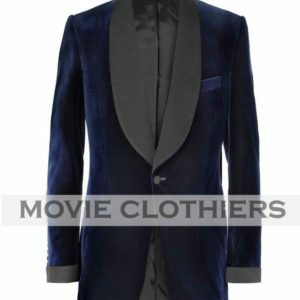 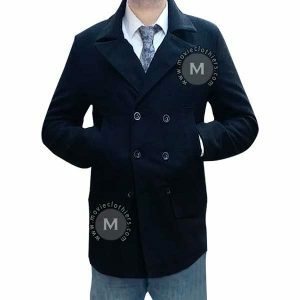 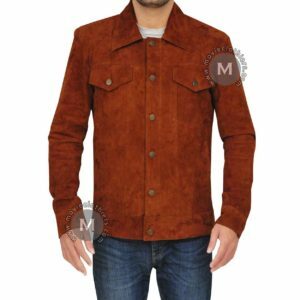 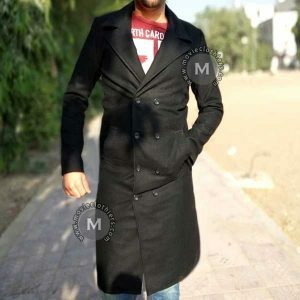 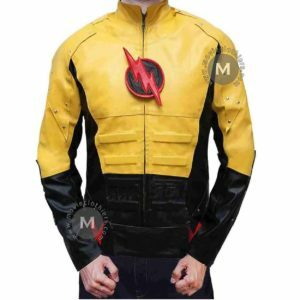 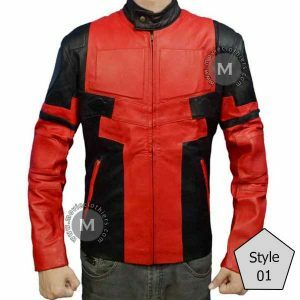 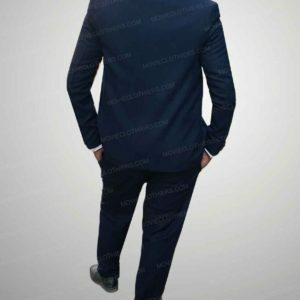 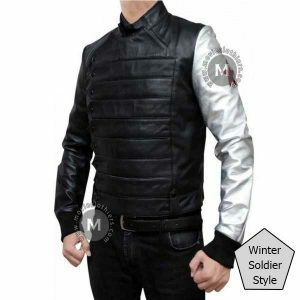 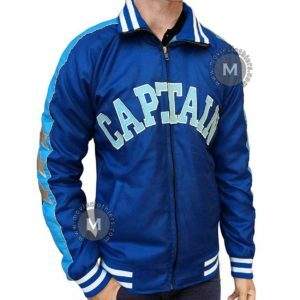 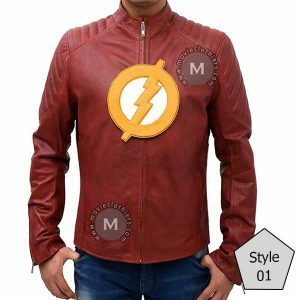 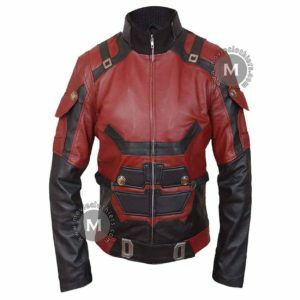 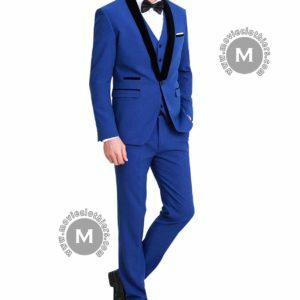 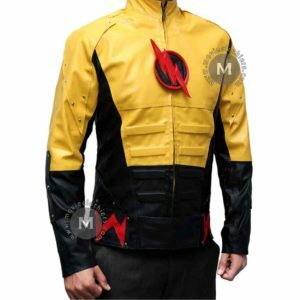 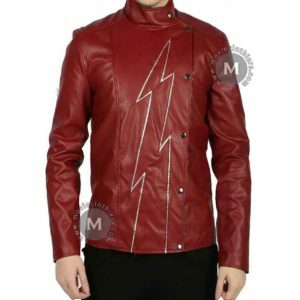 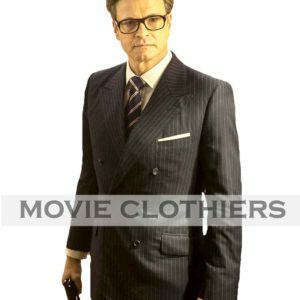 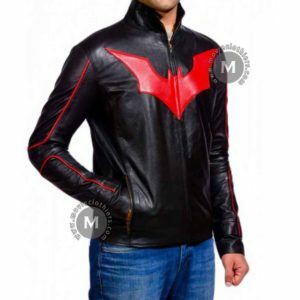 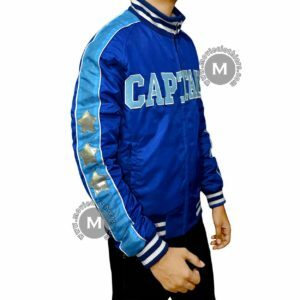 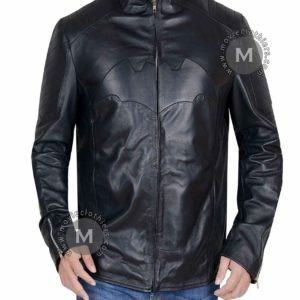 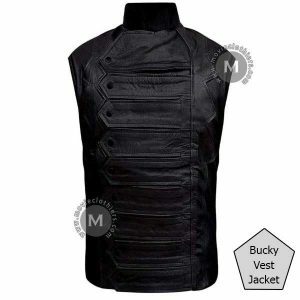 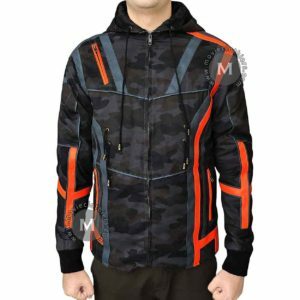 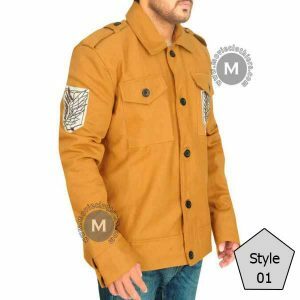 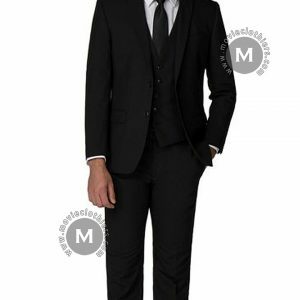 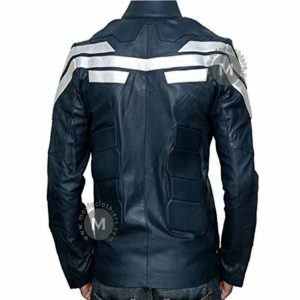 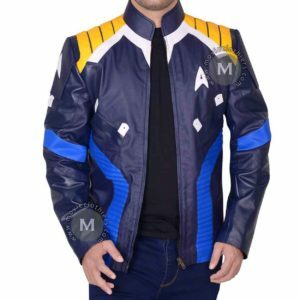 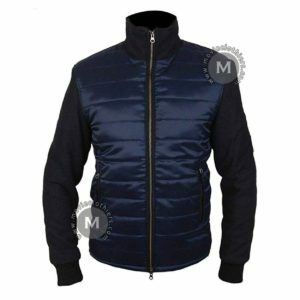 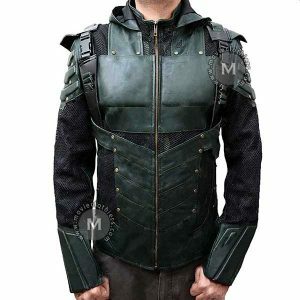 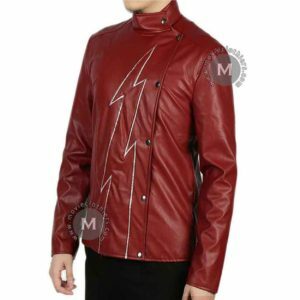 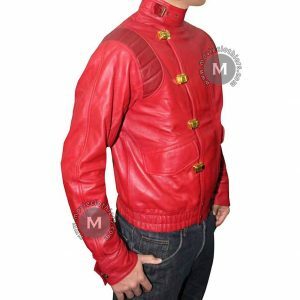 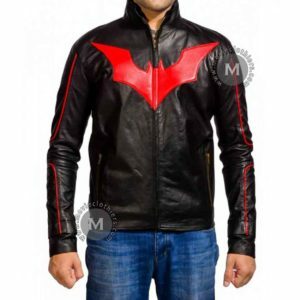 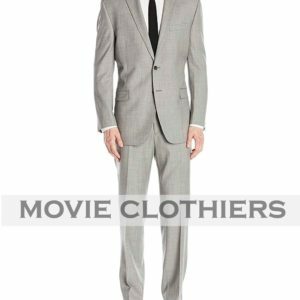 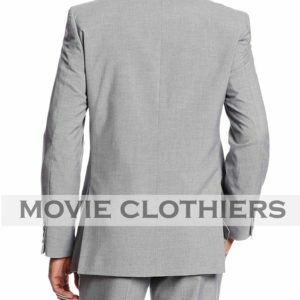 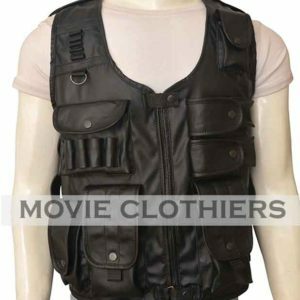 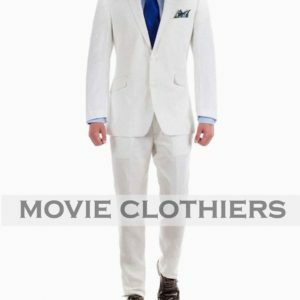 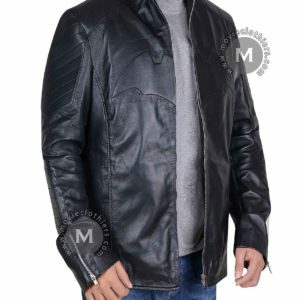 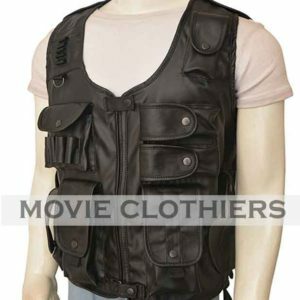 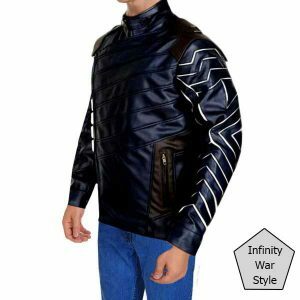 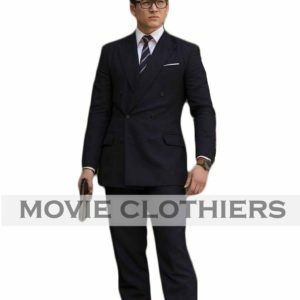 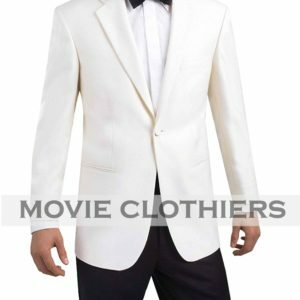 The licensed original costume cost a fortune and seems almost impossible for the fans to fulfill their wish of replicating their icons, but Movie Clothiers brought a great opportunity with the manifestation of this Captain America Civil War Jacket which can make you dress like greatest America’s soldier without breaking the bank. 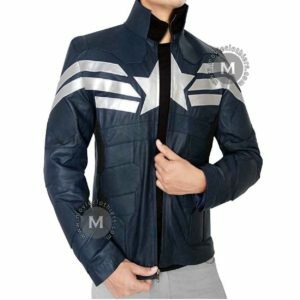 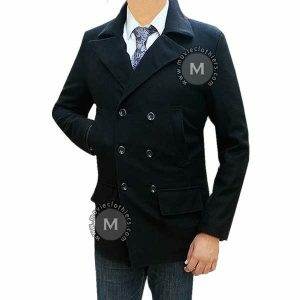 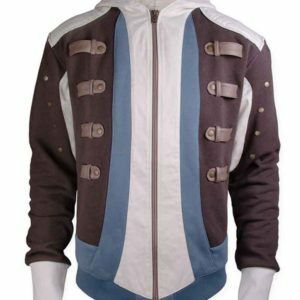 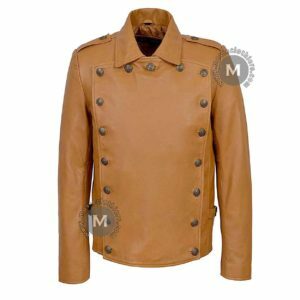 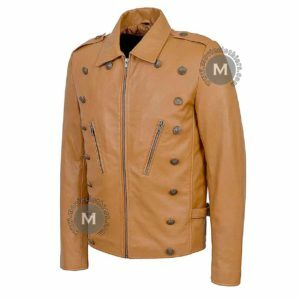 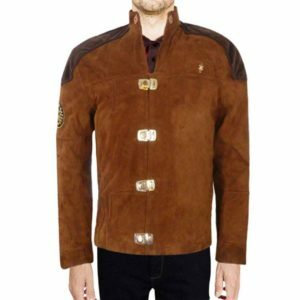 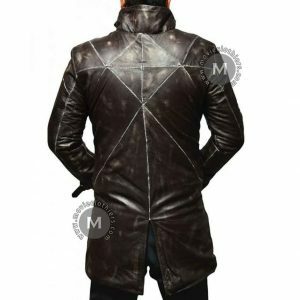 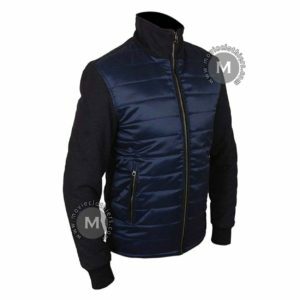 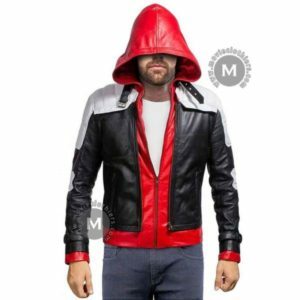 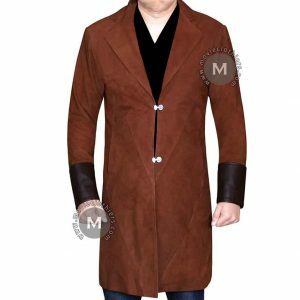 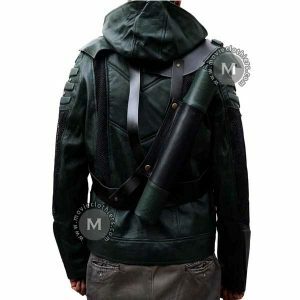 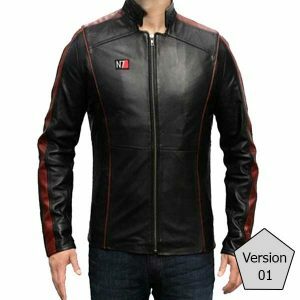 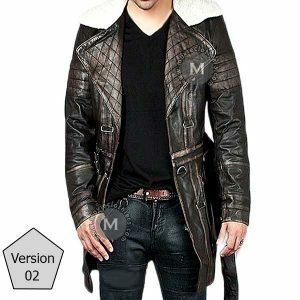 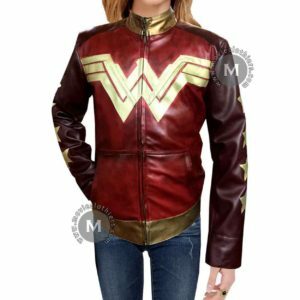 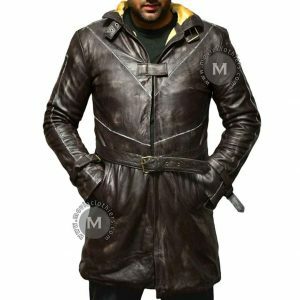 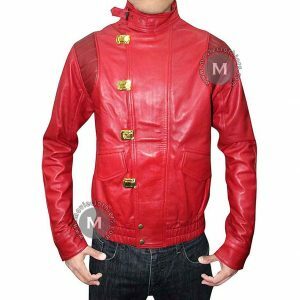 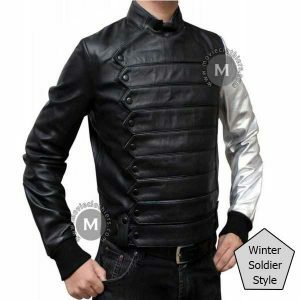 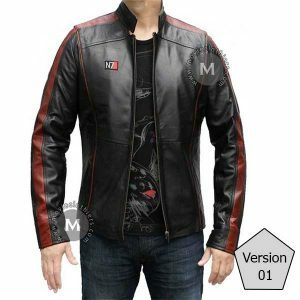 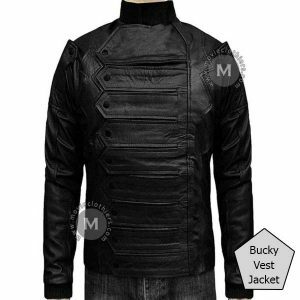 This Civil War Captain America jacket is crafted using top-notch quality of PU leather material. 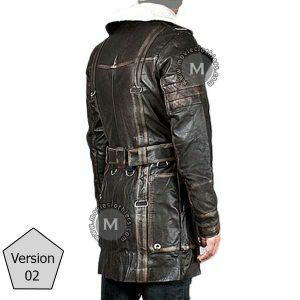 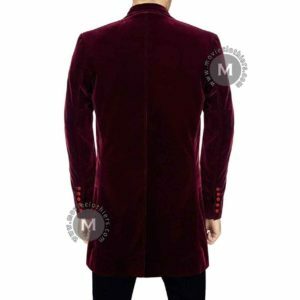 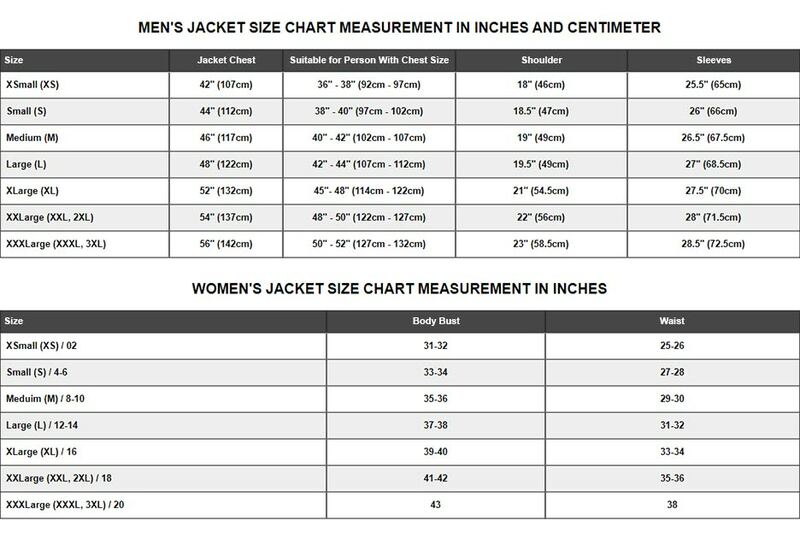 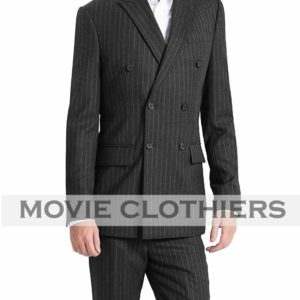 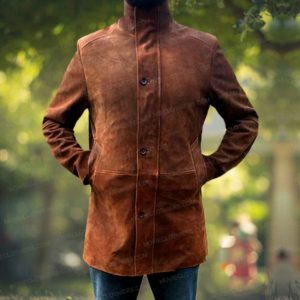 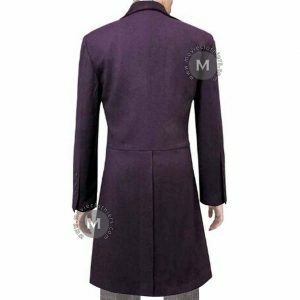 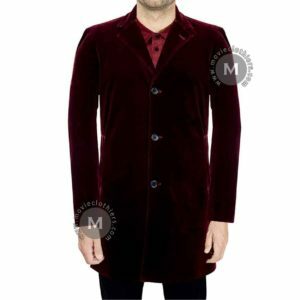 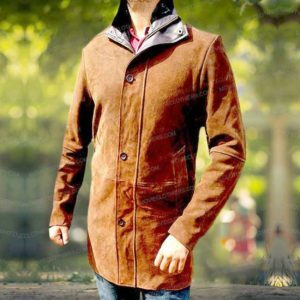 Premium quality of details also featured in this jacket to give you the same looks and feel!